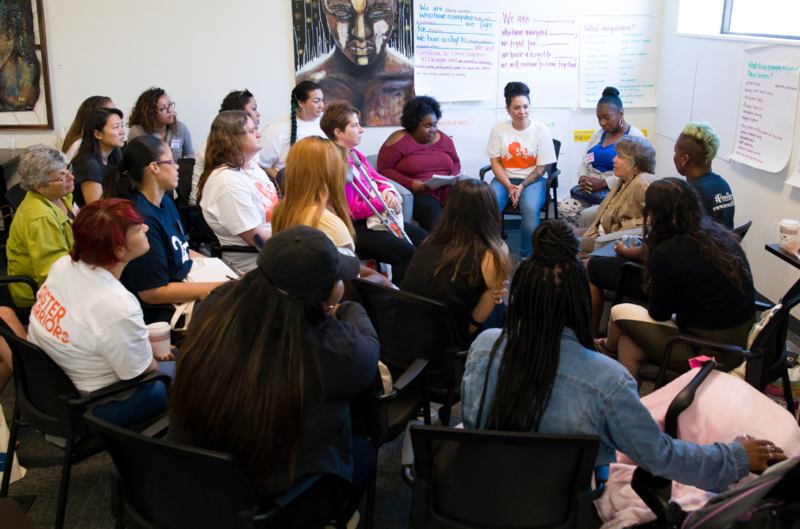 The Young Women's Freedom Center creates leadership pathways for system involved and formerly incarcerated women and girls of color to inform and lead our work and to lead the movement for social justice - advocating on behalf of themselves, their sisters, and leading the way towards freedom and liberation of all women and girls. We meet young women where they are at: on the streets, in jail, and in the community. We work with them over time providing support, advocacy, and opportunities for healing. We provide economic opportunities coupled with progressive leadership development through internships, employment and engagement in advocacy and organizing work. 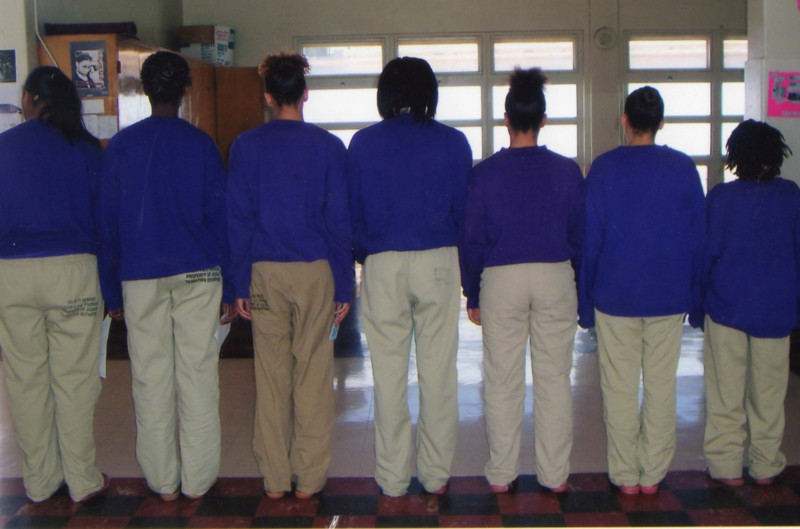 YWFC works in juvenile and adult detention centers - building relationships, holding circles, and hosting workshops using our “Lift Us Up, Don’t Lock Us Down” curriculum. The curriculum is designed to support folks to decriminalize themselves, heal from trauma, navigate out of the system, and increase self-determination. The curriculum is modular and iterative, offering group-based work and one-on-one support. Utilizing participants knowledge, strengths, and voices as the means for development and empowerment, young women connect deeply with each other. They work to build an analysis of the structural dynamics that have led to the creation of systems that criminalize poor young women of color. As a result, participants develop a strong awareness of themselves in the world and the actualization of their goals. We currently offer this programming at San Francisco’s Juvenile Justice Center and the San Francisco County Jail on a weekly basis. Young Mothers United Program (YMU) works to ensure the rights of pregnant and parenting young women during incarceration. YMU engages young mothers and community members in organizing to create and change policies on a local, state and national level. 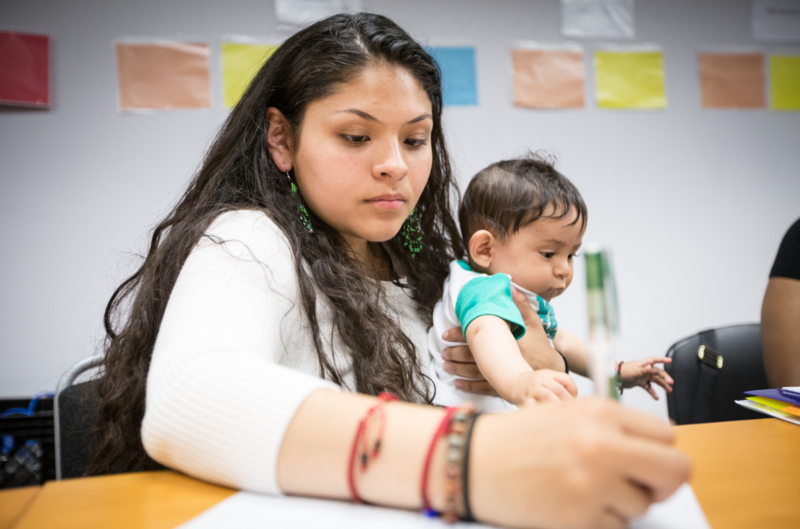 YMU also provides support and advocacy services for young mothers’ ages 16 to 24. Support services include peer-led parenting classes, life coaching, and courtroom advocacy. YMU currently runs in San Francisco. Since its inception, young moms who were navigating the criminal justice system and dependency court created: the first anti-shackling policy through the creation of the Young Mother’s Bill of Rights; co-authored AB 2070, a law that modified existing laws to support parental reunification for moms with children in foster care; and published a 60-page young mother’s survival guide “My Life Chose Me: A Guide for Young Mothers Surviving the System”. Freedom Circles are a space of connection the women, girls, and gnc folks we work. They serve as a key a point of entry for YWFC leadership programs. Facilitators of Freedom Circles are trained in YWFC’s methodologies and frameworks to hold space and help build relationships. The curriculum has been designed to reduce recidivism and system involvement and increase self-determination and the successful completion and/or compliance of probation or parole.